Allergen Statements / Claims COTTON CANDY • NATURAL & ARTIFICIAL FLAVOR • Gluten Free. Sugar Free. Other Ingredients Natural & Artificial Flavors, Citric Acid, Malic Acid, Sucralose, Acesulfame Potassium, Soy Oil & Lecithin Blend, Calcium Silicate, Shellac, Hydroxypropyl Methylcellulose, Sorbitol, FD&C Red #40, Glycerin, Acetylated Monoglycerides, Polysorbate 80, Potassium Sorbate, Magnesium Silicate Hydroxide. CONTAINS: Soybeans. Brand Intellectual Property (IP) Statement Information Natural Alternatives International (NAI) is the owner of the patent estate and registered trademark of CarnoSyn®. elevATP® is a registered trademark of VDF FutureCeuticals, Inc., and is covered by pending U.S. patent applications, used under license. Nitrosigine®, including the Nitrosigine® logo, is a registered trademark of Nutrition 21, LLC. Nitrosigine® is patent protected. NeuroFactor™ is a trademark of VDF FutureCeuticals, Inc., used under license. NeuroFactor™ products are protected by U.S. and foreign patents and pending applications. Precautions WARNING: Consult your physician prior to using this product if you are pregnant, nursing, taking medication, under 18 years of age or have a medical condition. Discontinue use two weeks prior to surgery. For adult use only. Taking this product may cause tingling and flushing sensations. 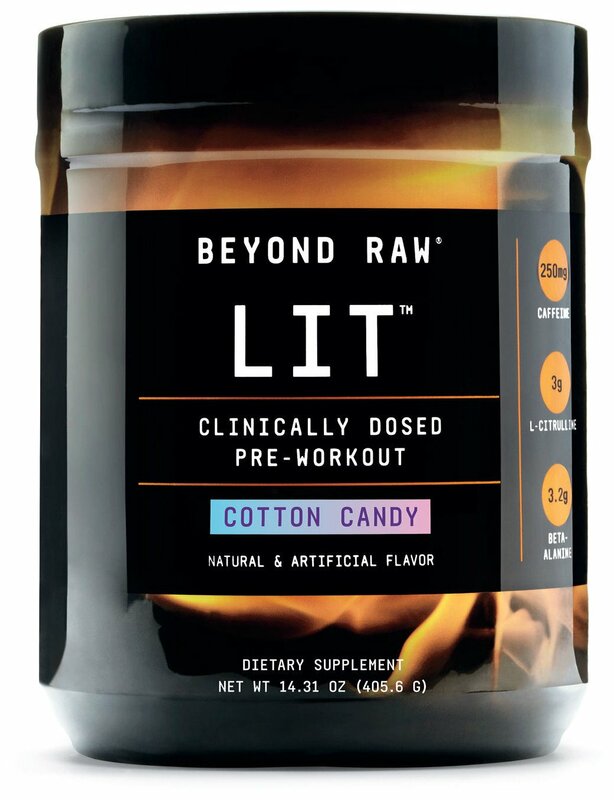 These sensations may be enhanced if taken close to or during exercise. NOTICE: Significant product settling may occur.